We’re delighted to introduce “Waterfall BIG UAMOU” that reminds us literally a waterfall painted in India ink! Thanks to its height of 30 cm, which is more than 4 times the size of Classic Uamou, you can enjoy dynamic waterfall and spray in unexplored region. The waterfall enclosed in BIG UAMOU will sure to heal you and leads you to the world of Zen even by just looking at it. 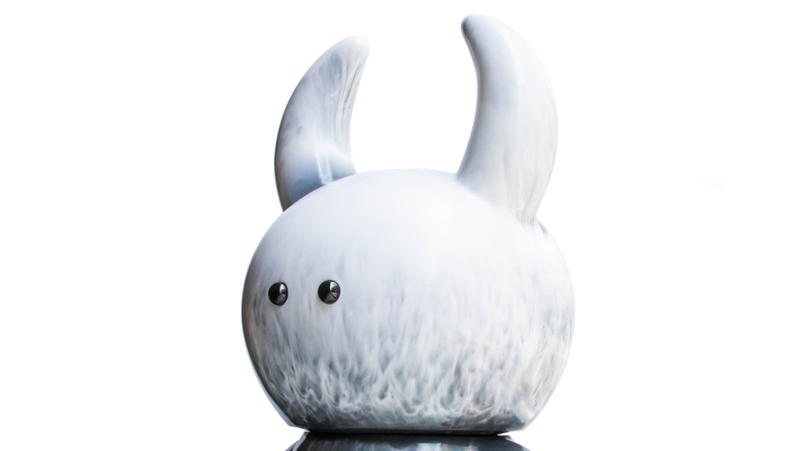 The item is produced by UNBOX as usual BIG UAMOU and the marble pattern using black and white is beautiful and truly unique! 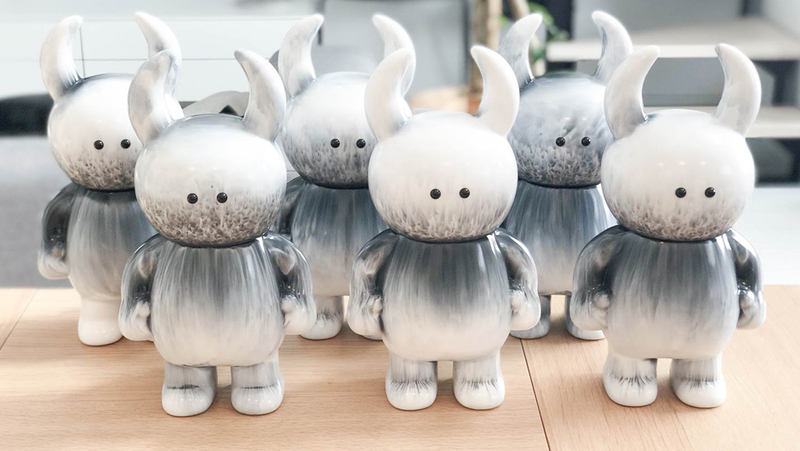 We will sell them both at STUDIO UAMOU and our ONLINE SHOP separately. Please check the sales information below and don’t miss your only chance! ◆ Atelier Shop sale starts on May 20th (Sun) at 11:00 JST at Studio Uamou. If there are two or more customers waiting for entrance at the time of opening, we will distribute a lottery tickets to decide the order of entry at 11:00. ◆ UAMOU ONLINE SHOP sale is scheduled to start from May 20th (Sun) at 14:00 JST. ※ Items will sold as long as stock is available at each shop.